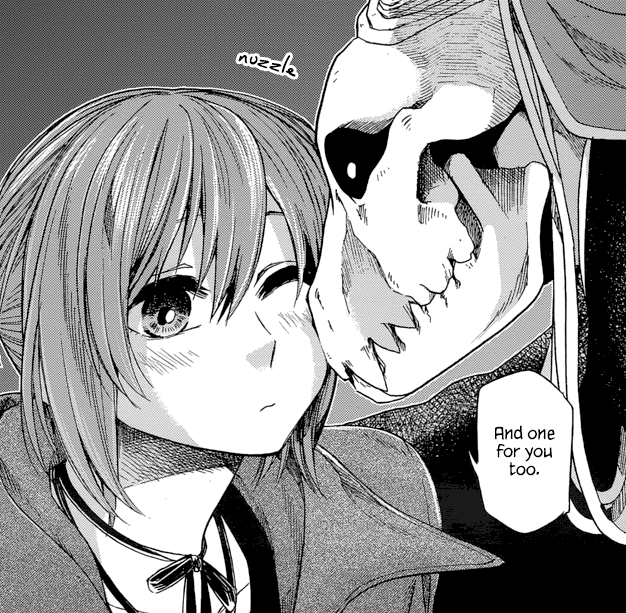 Really hope that they consider Chise and Ruth, too. tomyl (Il y a 24 jours) #55511469Selling him USD180 NISB (New in sealed box)....pm if interested!! Selling him USD180 NISB (New in sealed box)....pm if interested! !